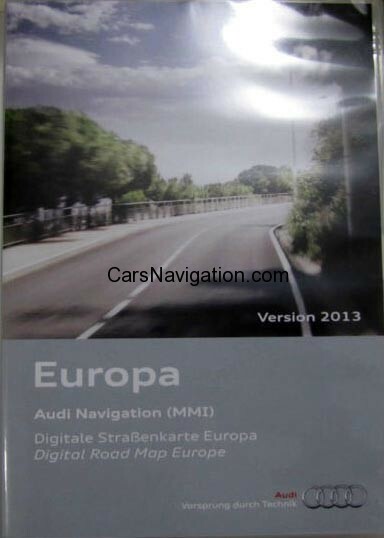 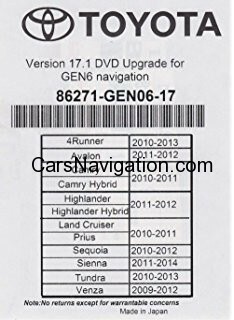 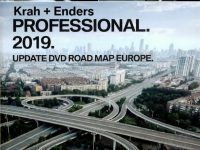 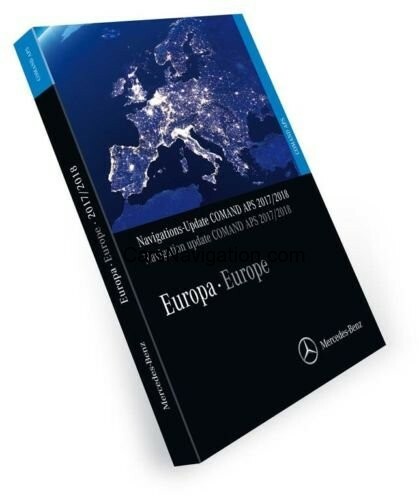 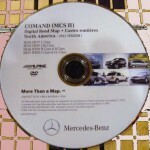 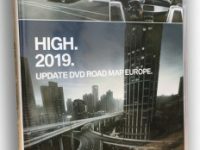 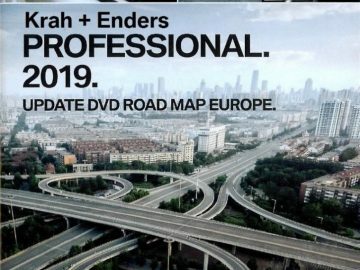 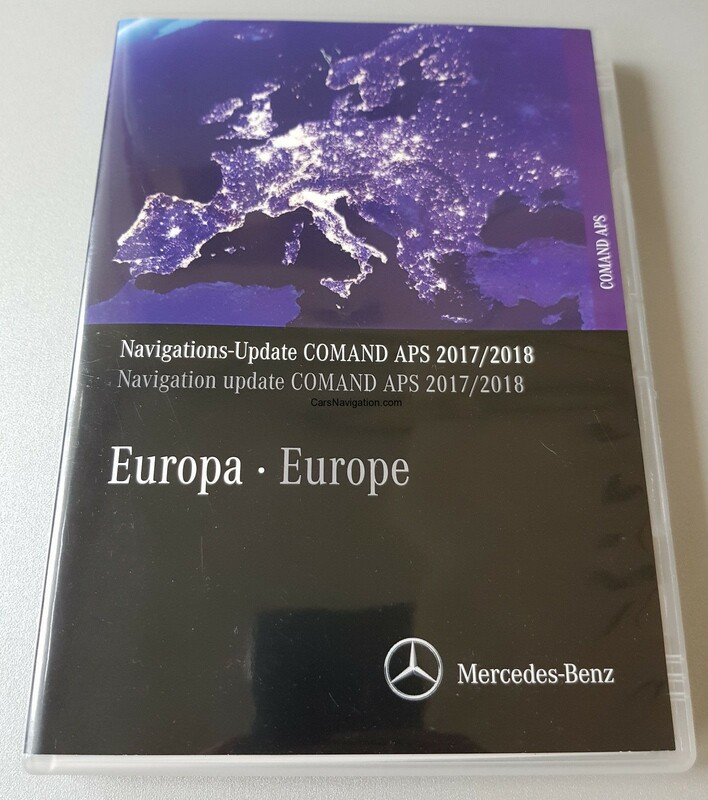 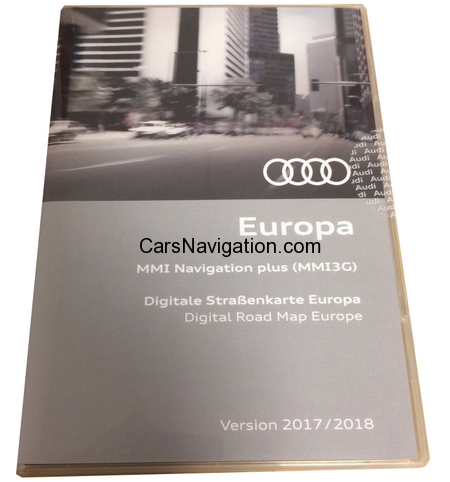 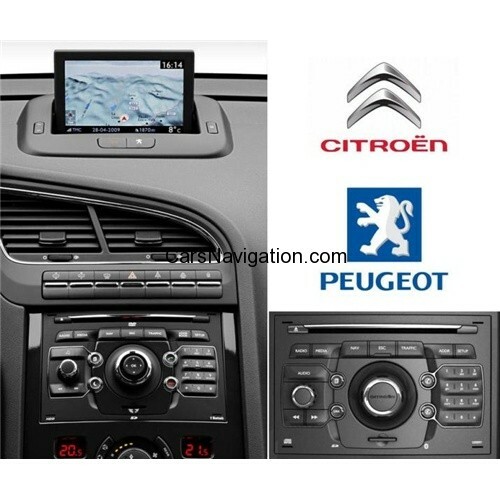 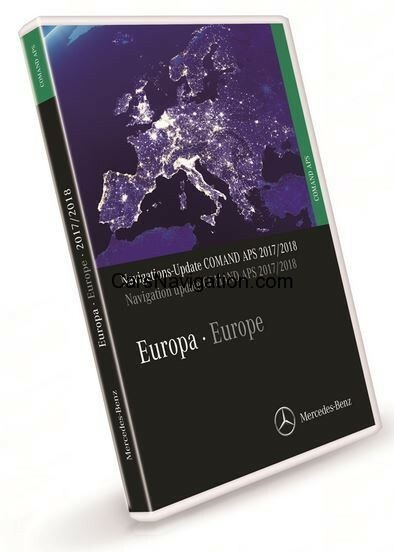 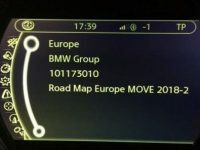 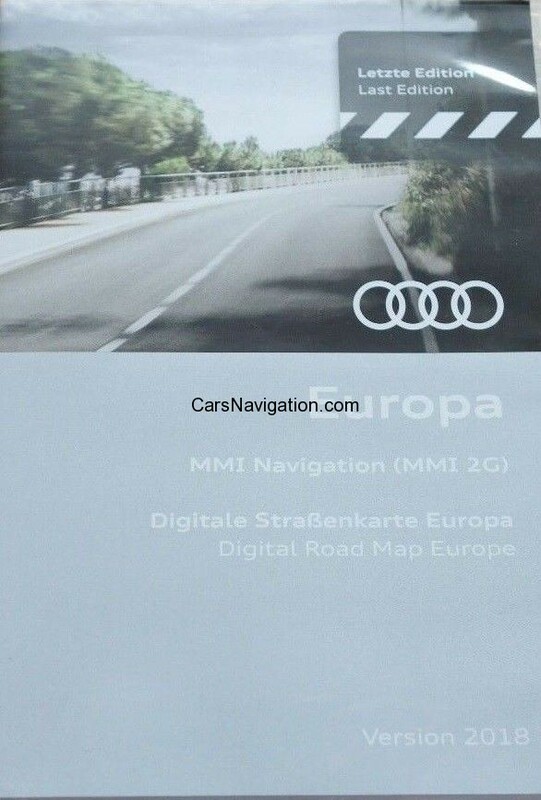 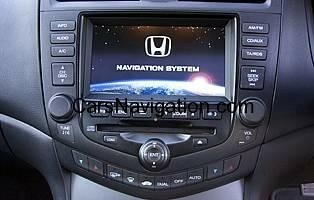 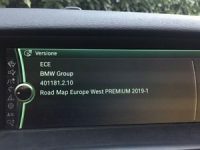 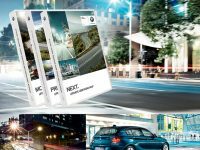 Audi Europe Navigation DVD for MMI 2G Systems. 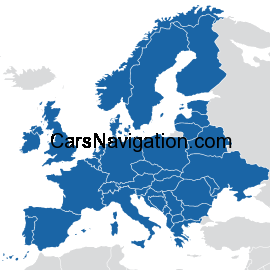 Andorra, Belgium, Denmark, Germany, Estonia, Finland, France, Greece, Great Britain, Ireland, Italy, Croatia, Latvia, Liechtenstein, Lithuania, Luxembourg, Monaco, Netherlands, Norway, Austria, Poland, Portugal, San Marino, Sweden, Switzerland, Slovakia, Slovenia, Spain, Czech Republic, Hungary, Vatican. 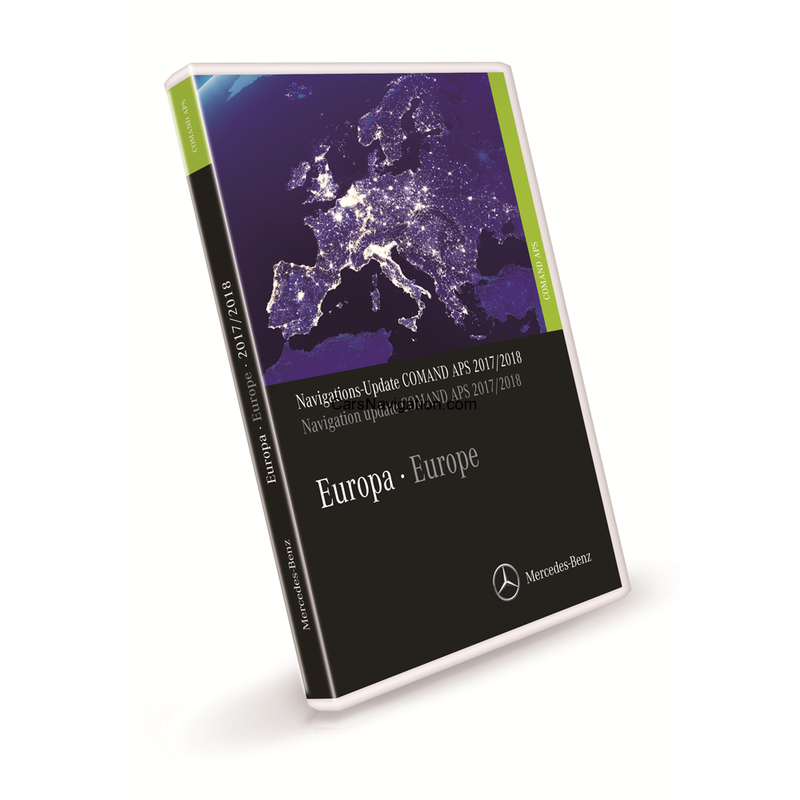 Also covered but not on the DVD cover : Bulgaria, Romania, Croatia, Bosnia & Herzegovina, Serbia, Macedonia. 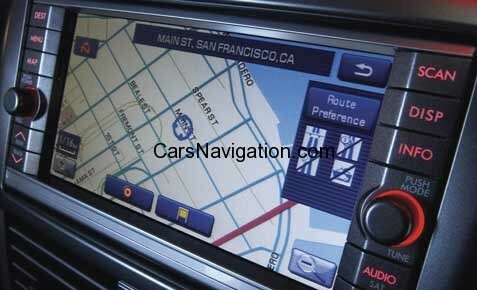 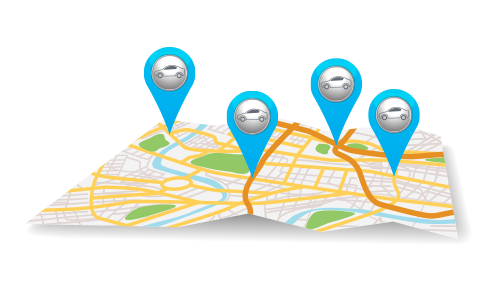 LATEST 2014 MMI 2G MAPS ARE OUT NOW HERE !